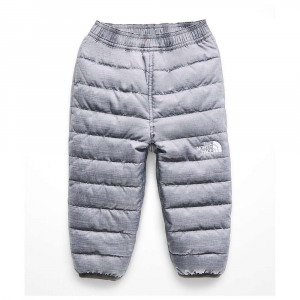 Visit The North Face's Infant Reversible Perrito Pant page. 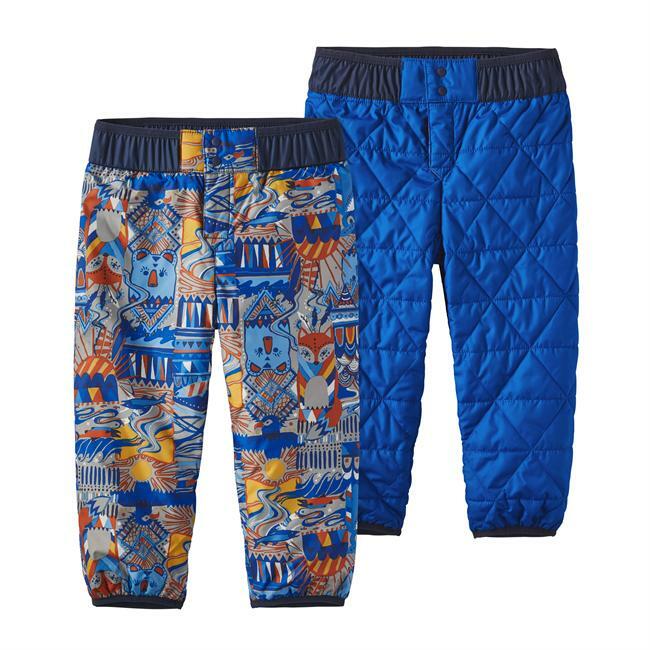 The North Face Infant Boys' Perrito Reversible Pants protect your baby boy's legs from winter's chill. 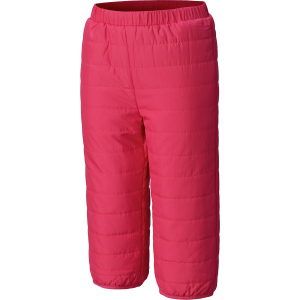 The North Face's lightweight and compressible Heatseeker synthetic insulation provides warmth without too much bulk, and a DWR treatment prevents light moisture from seeping through. 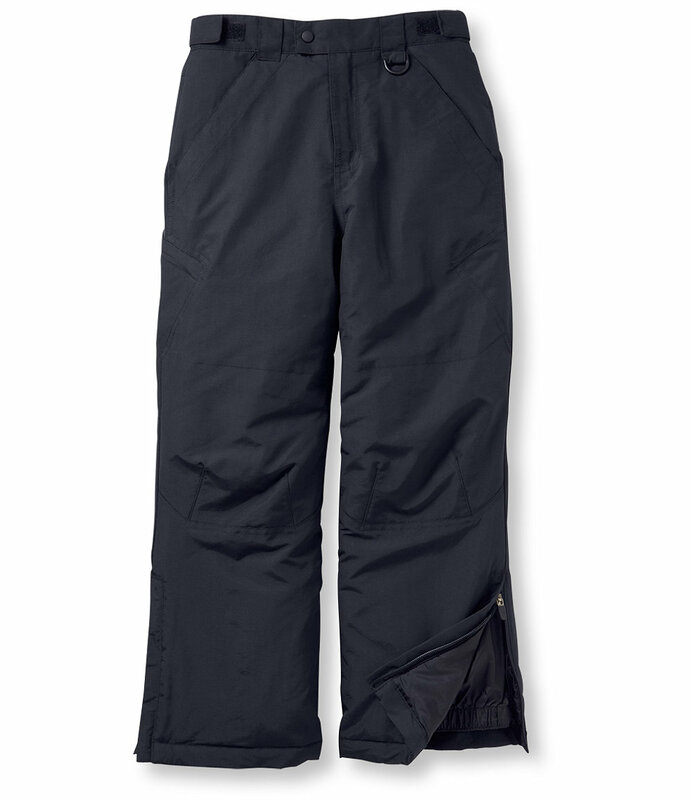 The Perritos' elastic waist keeps them comfortable as your little guy crawls around, and since they're reversible, you can just flip them to their printed reverse side if he gets the all-recycled polyester front a little dirty. 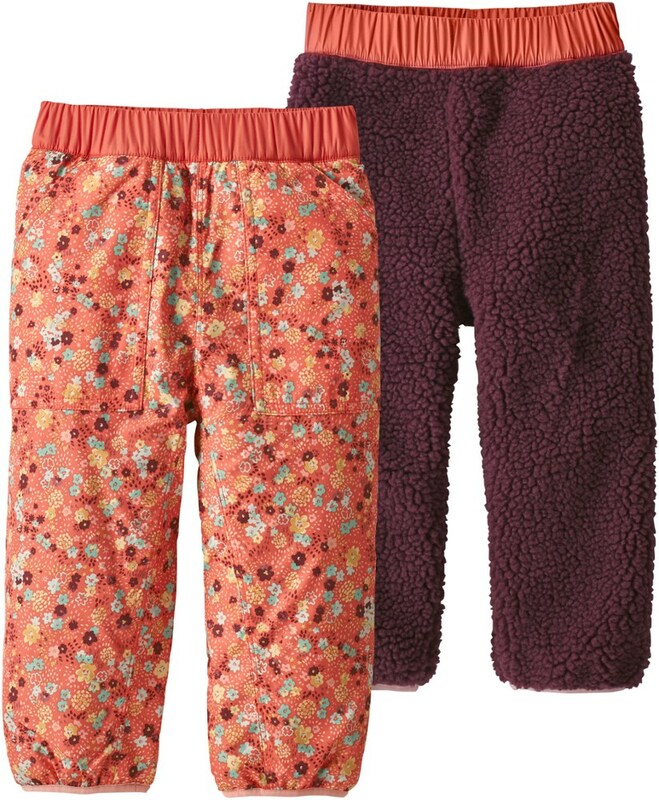 Perfectly adorable and incredibly toasty, The North Face Infant Reversible Perrito Pants will keep your little one in cozy warmth this winter. 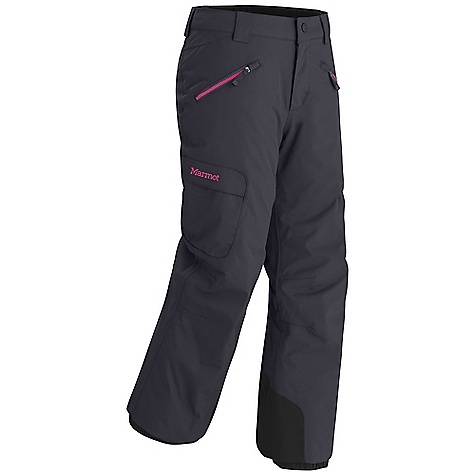 Durable, insulated and featuring a DWR finish, these reversible pants are perfect for taking him or her out in the elements. 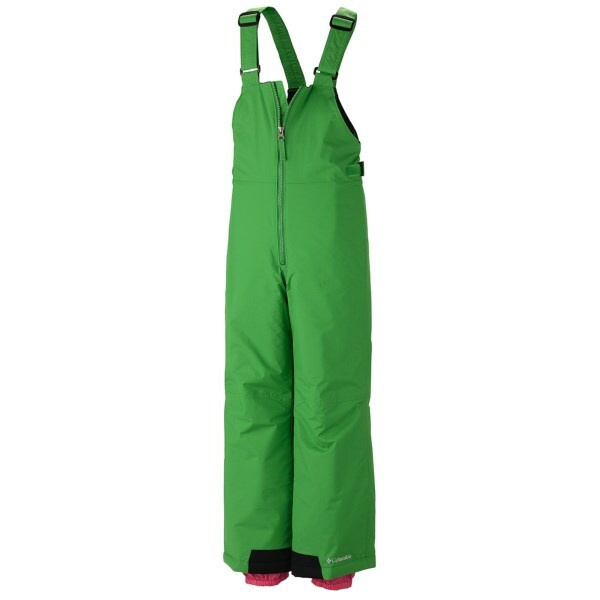 An awesome outer later for baby, these reversible, insulated pants have an elastic waist for a snug fit and easy on/off.